Odor and fumes are no longer concerns thanks to quality range hoods. Now you can have proper ventilation in your kitchen at affordable price. There are several styles of range hoods that can definitely mesh with your decor. Wall Mounted Hood style is the most popular one. Generally, a wall mounted hood saves more space in your kitchen. 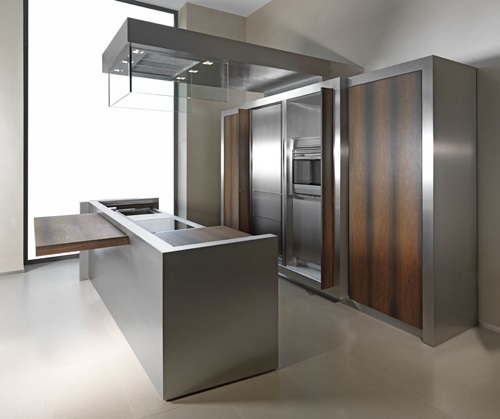 Wall Mounted hood will look stunning even if you do not have cabinets. Alternatively, under-cabinet hoods are also good options for small kitchens. Although under-Cabinet hoods do not tend to be very handsome, they function fully. Under-Cabinet hoods are perfect if do not care much to style and want only a proper environment. Yet, if you have an oversized cook top and your hood is strikingly large, you may need to opt for Mantel style hood. By Mantel style, you will enhance a classy French Country look. This style is very common in classic kitchens. 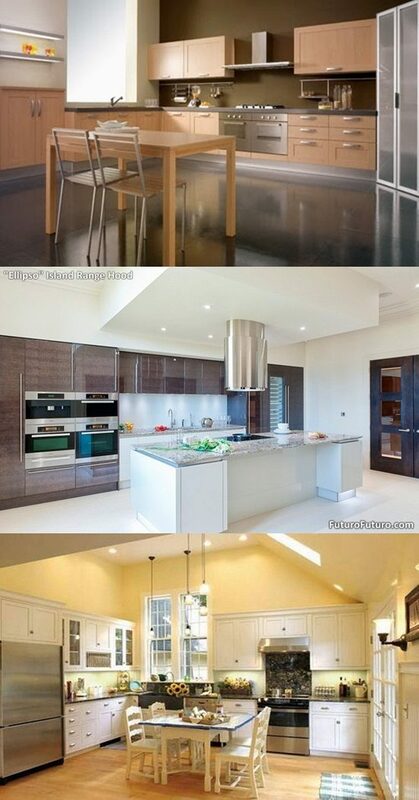 Another, if your cook top is on a kitchen island, then Island range hood is your style. 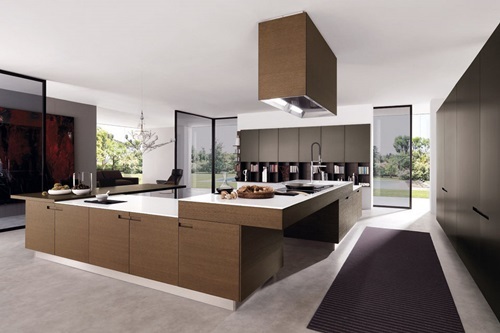 Ensure the Island range hood is low enough to function and high enough in order not to split your kitchen in two. 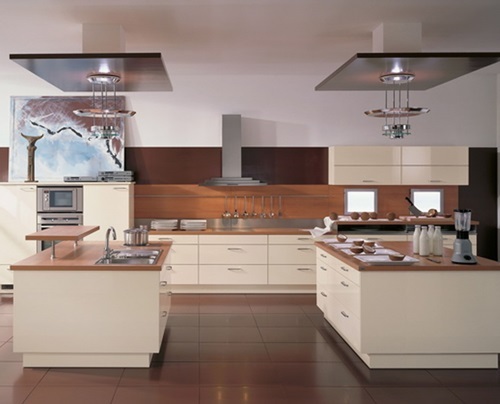 Island range hoods are most popular in large Modern style kitchens and restaurants. Before buying a range hood, know exactly what is best for you. Get the range hood last after the kitchen final design. Make sure the range hood matches the size of your cooktop. 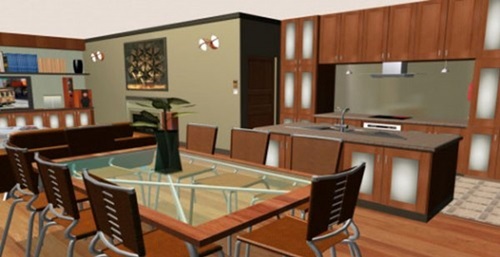 Never run for small designs which will not function appropriately in your space. 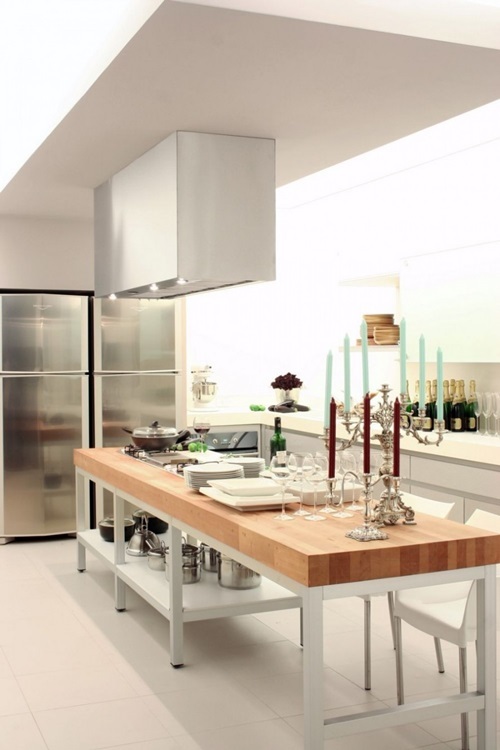 Always opt for stainless-steal or wood range hoods. Practicality and high quality should be your priority. Look at the long run! Installing a suitable range hood from all those varieties of style helps you maintain a healthy environment in your kitchen. A range hood will remove smoke and odor, keep your kitchen clean and add quality and value to your kitchen as well. 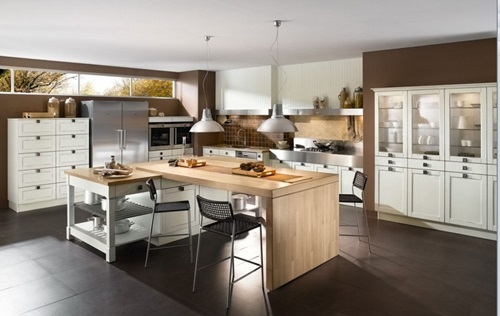 How Can You Become a Successful Kitchen Designer?